It's good to see you back, and its good to see these beautiful scans. awesome mr. medicine seller! love mononoke! thanx! 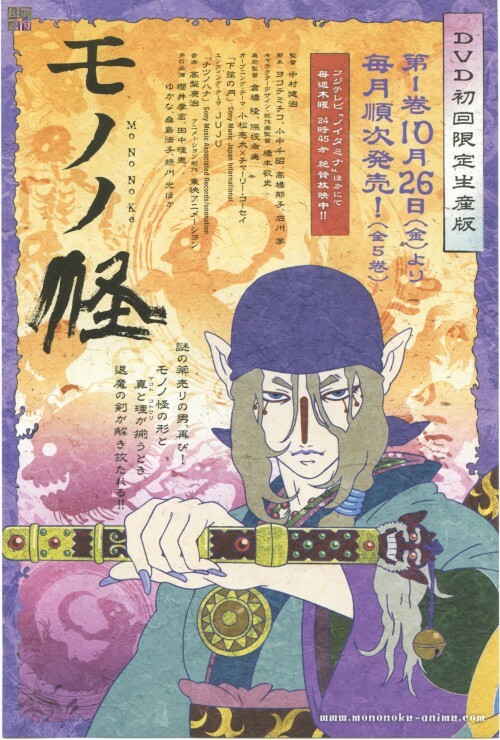 O i love Mononoke soooo much! Arigato!